While Park City recently celebrated the 10th anniversary of the 2002 Olympic Winter Games, several locals have summer on their minds. These Parkites are packing their bags for the 2012 London Summer Games. Getting caught up in the frenzy and excitement is one of my favorite parts of the Games. 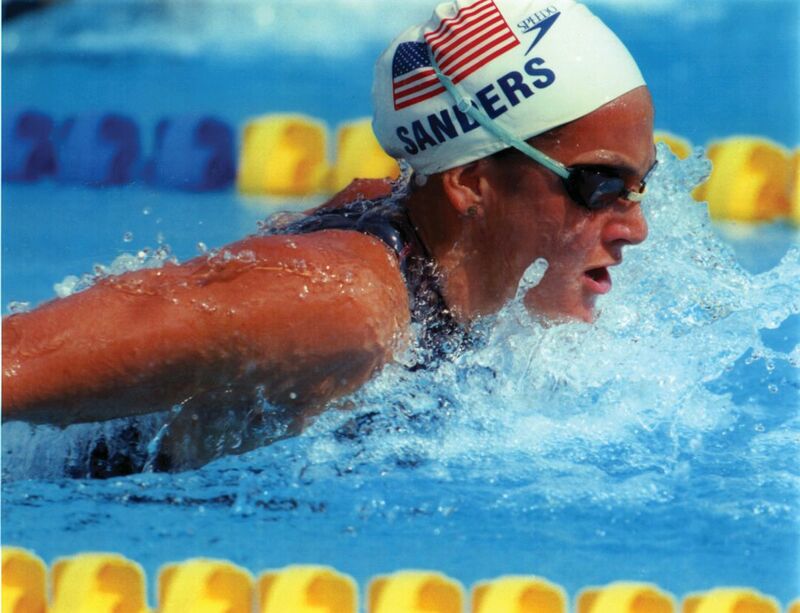 “I love being patriotic,” says four-time Olympic swimming medalist Summer Sanders. “Getting caught up in the frenzy and excitement is one of my favorite parts of the Games.” Sanders, married to Olympic skier Erik Schlopy, has attended eight Olympics: as an athlete, a journalist, and an ambassador for USA Swimming. This summer, Sanders will work as an expert analyst reporting on swimming and festivities for Yahoo! Sports. Sanders will rub elbows with another Parkite, Lisa Antonucci, Olympics producer for Yahoo! Sports. Antonucci is the brains behind the production of the 24-hour content throughout the Games for Yahoo’s interactive website. She aims to tell the stories of the Games, not just the results. “Our goal is to bring the Games to users in a unique, fun, insider fashion,” she says. Antonucci has worked at five Olympics. Maxine Turner of Cuisine Unlimited, a full-service catering and events company, has been involved in more than five Games, starting with the 1996 Atlanta Olympics. “I consider myself an Olympic groupie,” she says. “It just gets into your blood.” At the Athens 2004 and Torino 2006 Olympics, she managed the US Olympic Committee’s USA House. In London, Turner will mix her love for the Games with her passion for food by catering and producing hospitality events for sponsors and private parties.